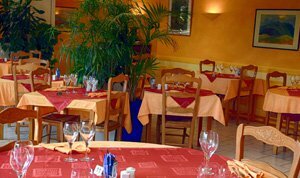 The hotel also has a spacious dining room, in which we welcome you in a warm frame. It’s reserved to people travelling on business purpose. 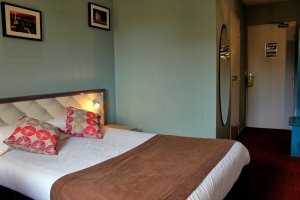 We also propose a “Soirée Etape Confort” offering a stay in a room type “Confort”.